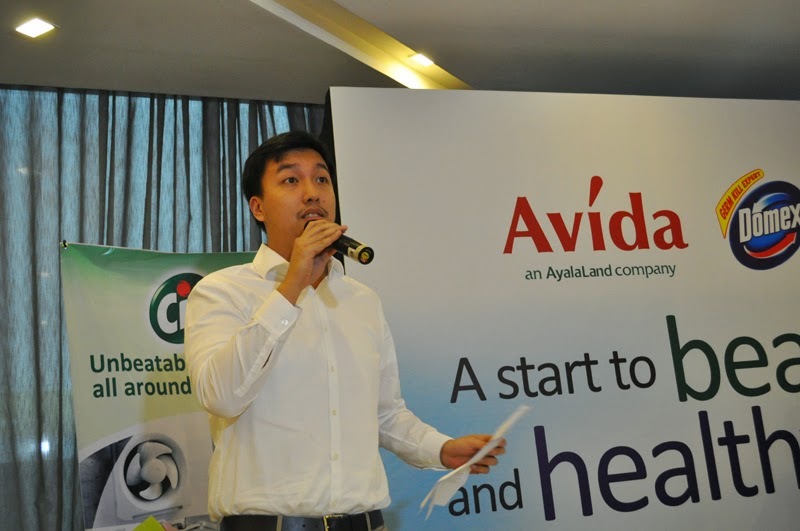 A few weeks ago, I attended an event for Avida Land in partnership with Domex and Cif. 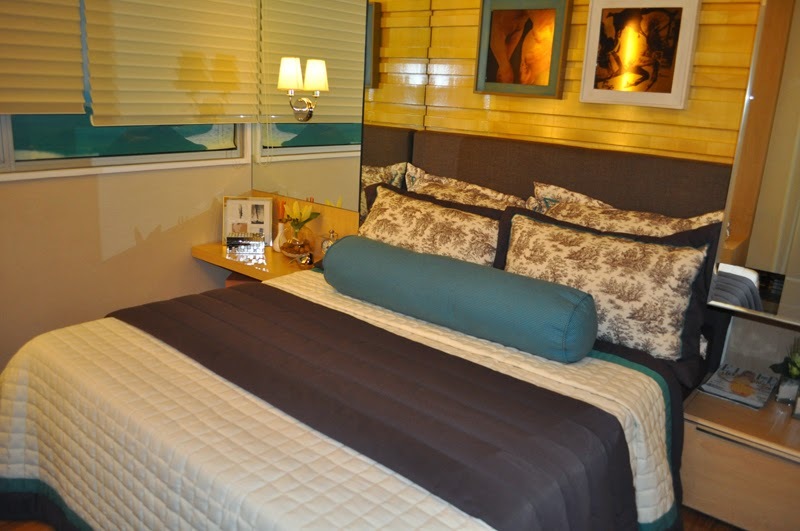 It was held at the Avida Showroom Glorietta 4, Makati wherein we also had the chance to check out their condominium units. 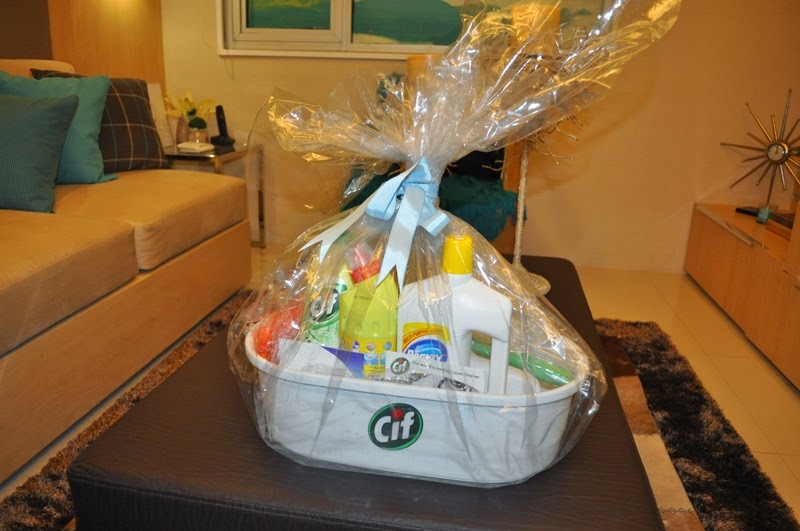 The partnership between Avida with Domex and Cif includes a start to beautiful and healthy beginnings with these lovely cleaning caddy gift set containing a range of Unilever's household products such as Domex multipurpose cleaner, Domex toilet bowl cleaner, Cif, and everyday household cleaning products will be given out to new condominium and house and lot homeowners of AVIDA upon the turnover of their units. For cleaning the kitchen a little bit every day after cooking and eating meals but a couple of greasy marks today, and tomorrow your kitchen has a thick built-up residue. 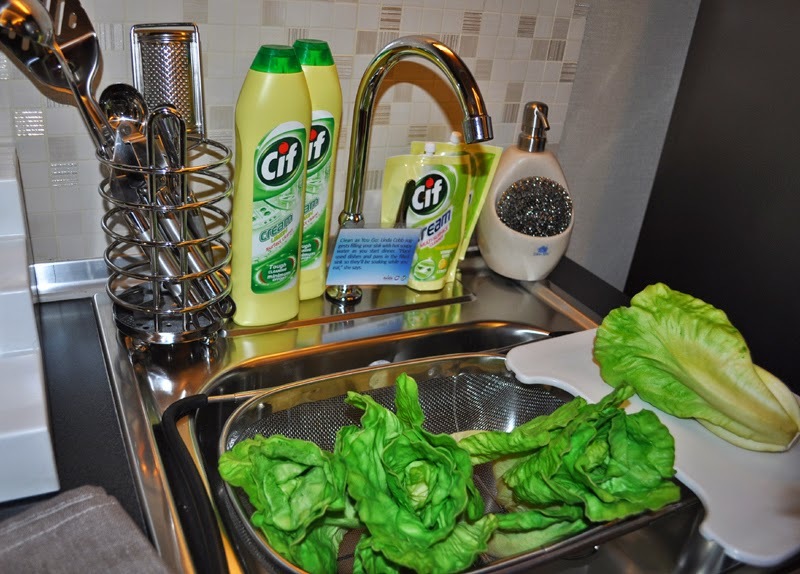 Luckily there's a bottle of Cif to give the stove top a good scrub, and to clean the sink thoroughly. Your surfaces will always look like perpetually new. 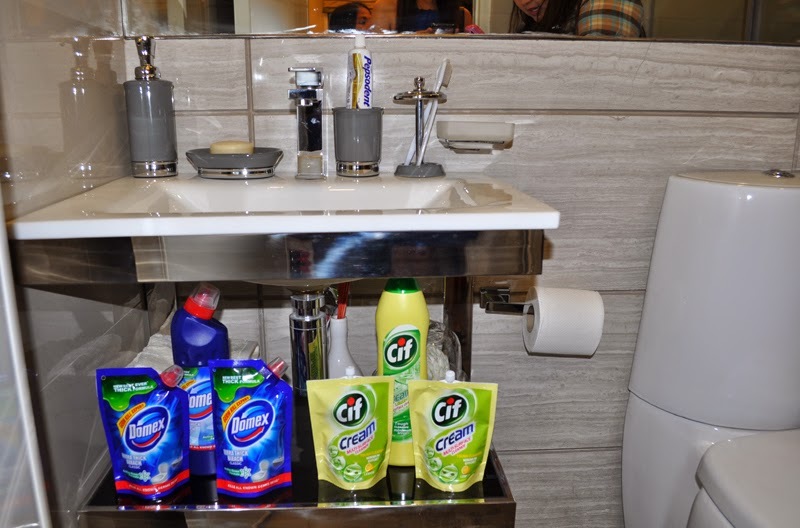 The bathroom is most people's least favorite to clean. They get grimy and gunky. 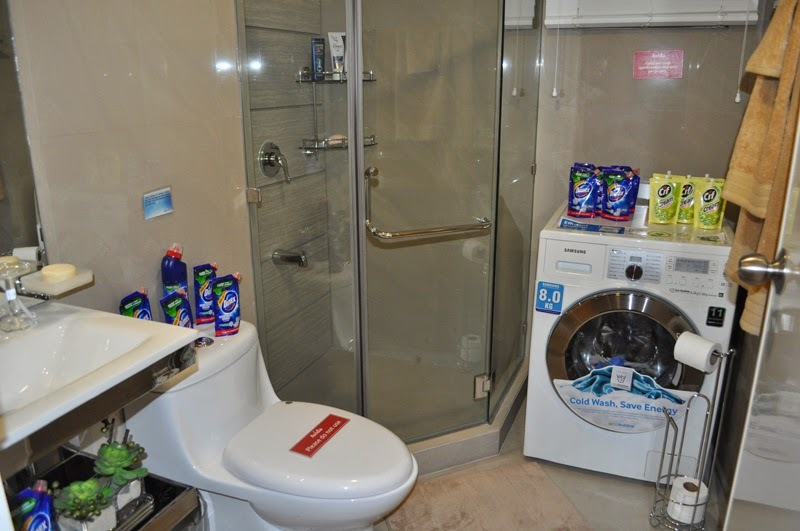 Keep your toilet bowl spotless using Domex; use it daily for cleaning your toilet bowl. This will clean out all bacteria inside the bowl and on the seat. 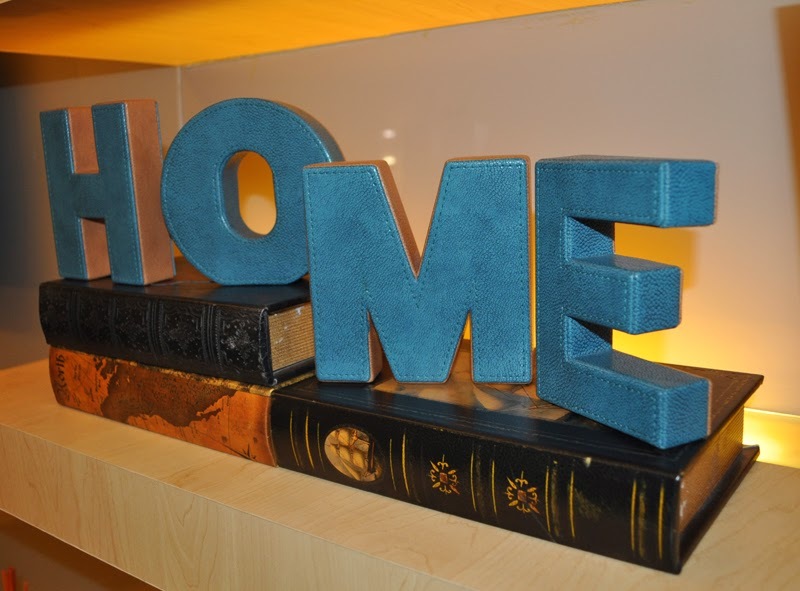 A great night's sleep can depend on the comfort you feel in your home and clean environment. "A Clean HOME is a Beautiful, Healthy and Happy HOME"
"We in Avida believe that cleanliness is crucial to those seeking to set off to a great start with their new beginnings in life, largely due to our belief that starting out in a clean home will create healthy and happy families,"said Tess Tatco, Head of Avida Corporate Marketing. 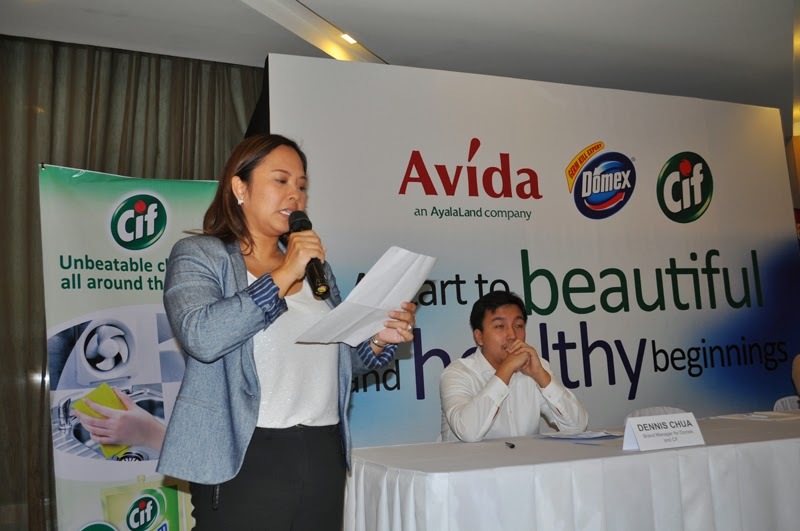 "Unilever Homecare is please to partner with Avida in its endeavor because we believe in making life's new beginnings healthy and clean especially when it concerns families and communities, " said Dennis Chua, Domex and Cif brand manager. 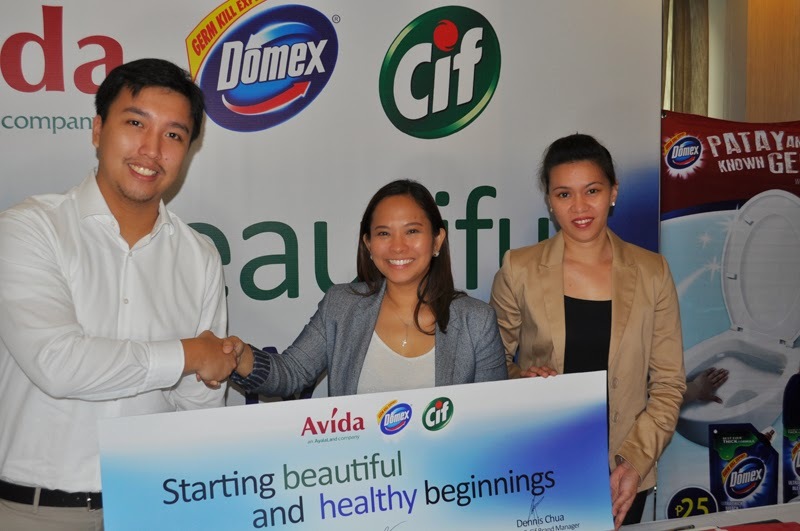 Avida and Unilever's globally trusted home cleaners DOMEX and CIF share this cause, and are working hand-in-hand to promote healthy living and proper hygiene among Avida homeowners by raising awareness on the use of household cleaning products and encourage developing a habit of keeping homes clean within Avida communities. Both are promoting healthy living through programs on proper cleaning and sanitation. 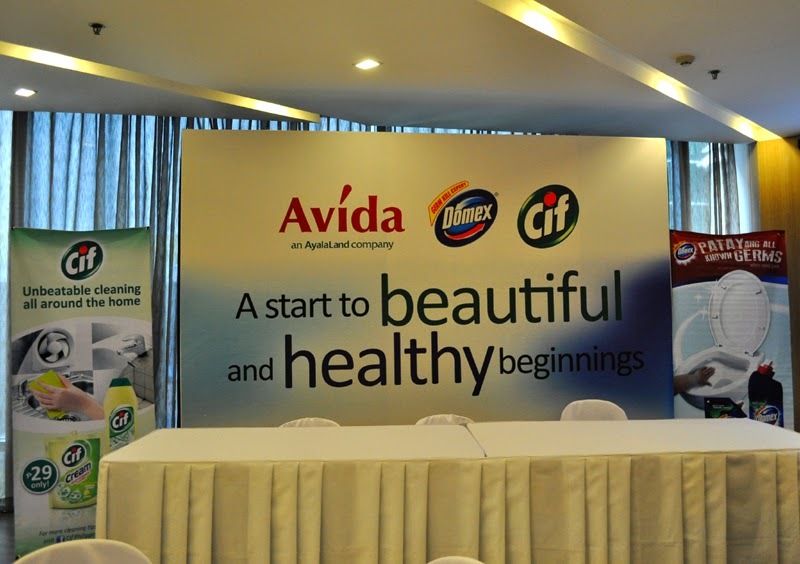 In partnership with the communities respective homeowners associations/ Condo Corp. and Avida Customer Care unit headed by Nancy Delegencia, Unilever will conduct a series of educational talks that will initially benefit more than 6,000 Avida homeowners in Bonifacio Global City, Quezon City, Muntinlupa, Parañaque, Cavite, NUVALI. This partnership is aligned with the Domex 1 Million Clean Toilets Campaign, which aims to raise awareness on proper toilet sanitation and provide access to basic sanitation for the less fortunate. This falls under the Unilever Sustainable Living Plan that aims to help improve the health and well-being of more than a billion people. This is an effort to possibly see a reduction in the number of cases of diarrhea, reported to be the second leading cause of death among children below 5 years old in the Philippines. So far, the movement has been continuously receiving pledges and it hopes to achieve 1 Million Clean Toilets, in time for the World Toilet Day in November. www.facebook.com/DomexPhilippines, and pledge by clicking the "One Million Clean Toilets" app or "Pledge Here" button. I was able to join the 1M toilet campaign app but in reality, it is a challenge. I can only pledge bathroom cleaning once a week. hihi! 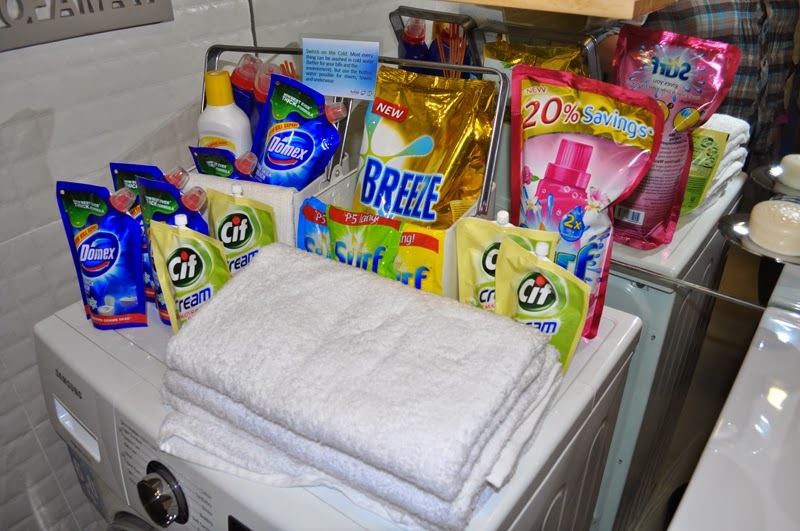 waaah, need ko pa pala mg- avail ng condo unit to get the cleaning caddy gift set hu hu hu (so sad)...both domex and cif are good, but for stubborn stains like kalawang sa loob ng fridge, mas effective ung cif, tanggal talaga siya, i was able to score a basket of cif goodies sa product lunch nito sa Serendra last year, one of the lucky few na naka attend, kaya i can testify how good cif is! CIF is more effective than domex. Dirt and rust could be totally eliminate in just a minute. Super love it and we are a fan of their products since I was elementary. :) matapang nga lang siya kaya need itago sa super safe place. Overall, love this product. 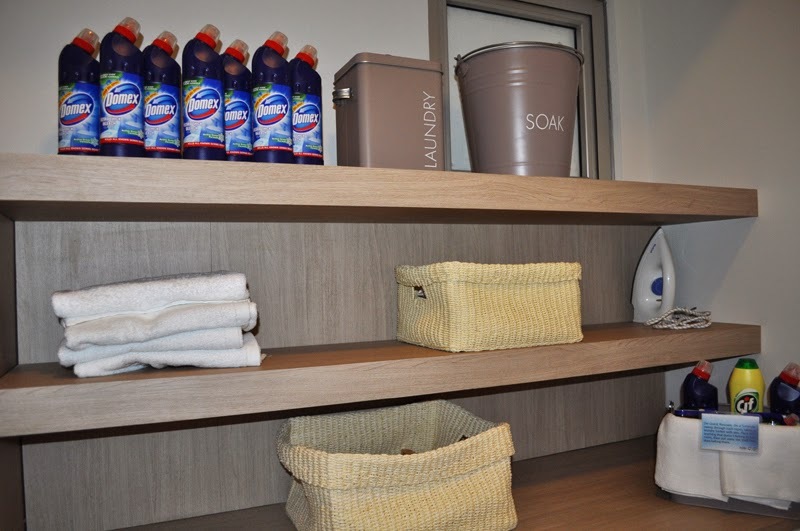 It makes our bathroom and kitchen super duper clean!